New Book! – Tomo-ryu Shinobijutsu! – Shoden-no-maki! – Now for Sale! 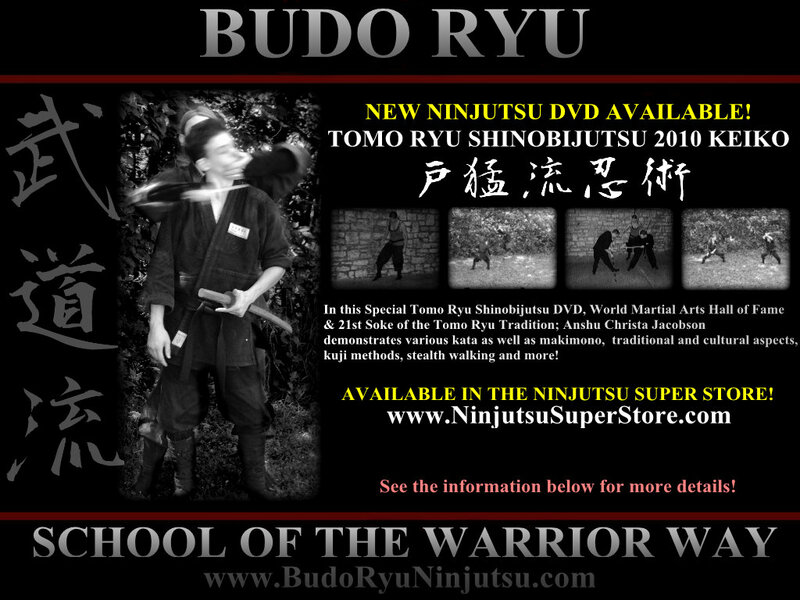 Click this link to buy the book Tomo-ryu Shinobijutsu Shoden-no-maki! Tomo-ryu Shinobijutsu Shoden no maki, is a reference book to the modern day practice of the Tomo-ryu Koka Ninjutsu tradition. This tradition at one time was said to be one of the most powerful samurai shinobi clans in the Shiga prefecture of Japan. This book documents and lists all of the skills, knowledge, and philosophy that is taught on the first scroll of the Tomo-ryu; “Shoden-no-maki”. 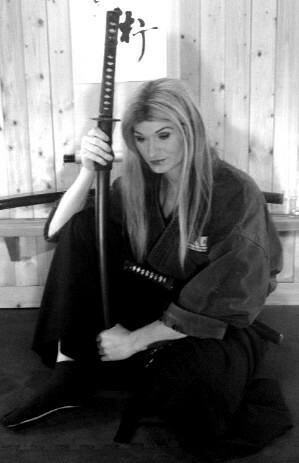 Tomo-ryu Shinobijutsu Shoden no maki is not just for the current students of the school, but for future generations who are seeking the truth of the Koka Shinobi.